Seeing Torres del Paine National Park is a dream come true for those who venture to this wild region at the tip of South America. But few travelers to Chilean Patagonia know how to get to Torres del Paine, or what to expect when they get here. In this post I’m going to tell you all you need to know about Torres del Paine National Park. 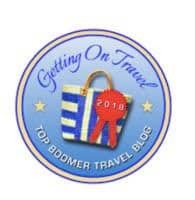 I will also give you some tips and advice that will make your trip more enjoyable. Torres del Paine is as wild as it is beautiful, so in order to have a great time here there are a few things that you should know BEFORE touching down in Patagonia. Nothing can quite prepare you for your first glimpses of the Torres del Paine National Park. The first sight of the Chilean Patagonia took my breath away. It’s intimidating and utterly unforgettable! A paradise of pristine rivers, roaring waterfalls, massive ice fields, and vertiginous granite peaks. Without a doubt one of the most beautiful places I have ever seen. But before I tell you how to get to Torres del Paine, let me tell you a little about this utterly beautiful place. Even though we’ve spent hours watching videos and clicking through photos on the internet, on our first encounter with Chile’s crown jewel we realized that no photo can do justice to this place. It gives you a feeling of immensity, of power, and at the same time it makes you feel quite small – both metaphorically and literally. The park is located in Southern Patagonia, 2500 km south of Santiago, the capital city of Chile. The closest airport to the park is in Punta Arenas, about 320 km south and has daily non-stop flights from Santiago. There is no direct route from Punta Arenas to Torres del Paine. 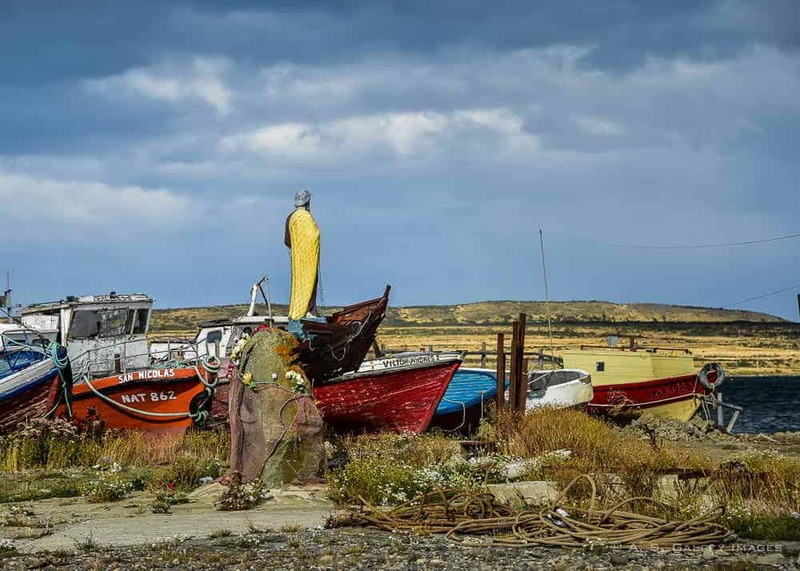 The road goes through Puerto Natales, a gateway town where hikers and climbers gather before and after their assault on the mountains, glacial lakes and backcountry trails of the spectacular Torres del Paine National Park. 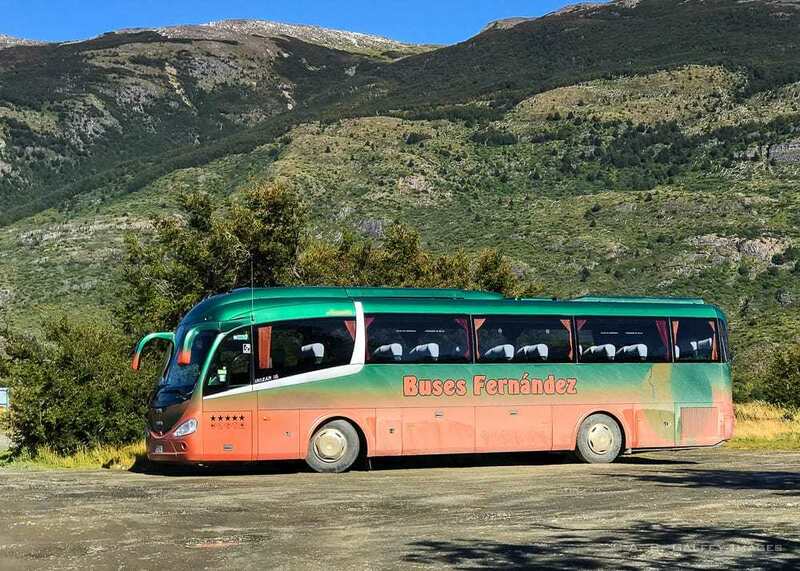 Two daily buses run from Puerto Natales to Torres del Paine: one in the morning and one in the afternoon. 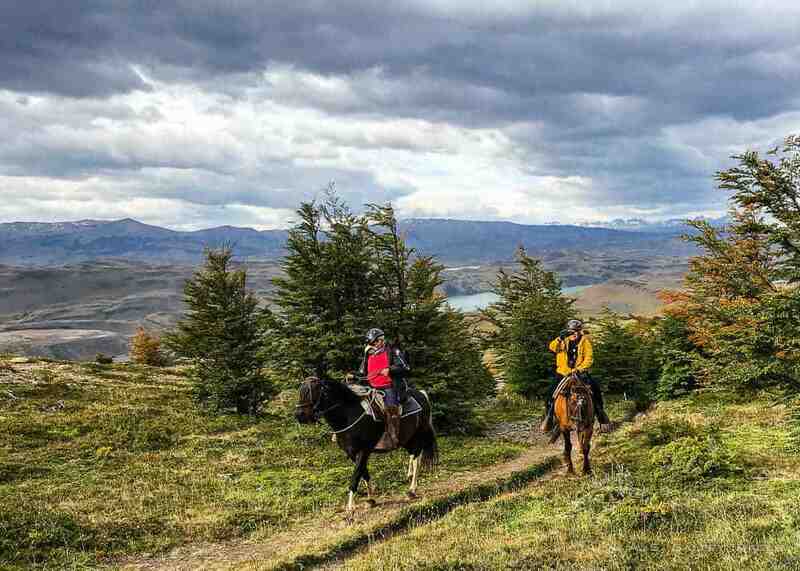 The ride takes approximately 2 hours from Puerto Natales to the Laguna Amarga ranger station, including a rest stop on the way. The buses stop at three places in the park: Laguna Amarga, Pudeto, and at the park’s administration center. The most cost effective form of getting to Torres del Paine is by bus. There is no centralized bus terminal in Punta Arenas; each individual bus company has its own office from which its buses leave. If you plan to ride the bus, be prepared to spend more time on the road. Bus schedules in Patagonia are fairly relaxed, so you shouldn’t be in a huge hurry. People complain that sometimes busses stop at random places to pick up single passengers, thus making the schedule pretty chaotic and unreliable. I can’t confirm that since we didn’t travel by bus, but you might want to check some forums before deciding. The best way of getting to Torres del Paine and experiencing the park is definitely by car. Having your own means of transportation not only gives you independence, but it also saves you precious time and allows you to get to places that otherwise would be difficult to reach. 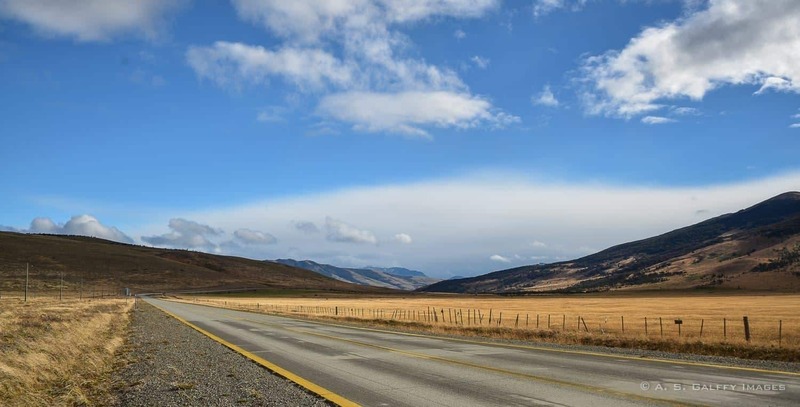 But despite the many obvious advantages of renting a car, there are quite a few considerations to keep in mind before deciding if driving in Patagonia is the best choice for you. We rented an ordinary car (Renault Symbol, manual transmission) and paid close to 1,500 US dollars for 18 days. You don’t need a 4-wheel drive for Torres del Paine, but of course a bigger and better car would help. However, renting a 4-wheel drive for the same number of days would have costed us close to $3,000. 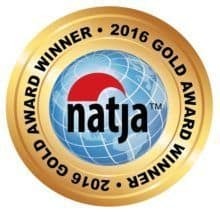 Although several major international car rental agencies operate in Chile (including Avis, Hertz, Budget and Europcar) don’t expect an American or European standard kind of vehicle. Their cars are old and poorly maintained. We had a flat tire on our second day in the park, the break cable was hanging loose under the car (we had to tie it with a rope till they sent us a mechanic to fix it), a “service engine soon” light stayed on in the board during our entire rental period. We tried changing the car, but the second one had issues as well. 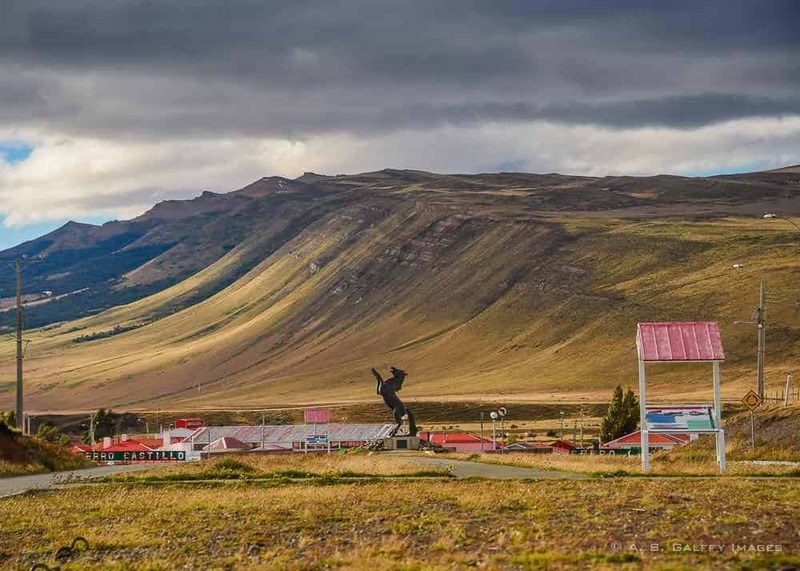 From Punta Arenas to Puerto Natales there is only one road: Chilean route 9. It’s a good, two-way fully-asphalted highway all the way. After Punta Natales, the asphalt continues for another 50 km to Cerro Castillo, where it crosses into Argentina. From here, the road that continues to Torres del Paine is partly asphalt, partly gravel, but in the park all roads are gravel only. The roads are in good condition and do not throw up huge amounts of dust, or stones, but you can’t drive faster than 50kph/30mph. 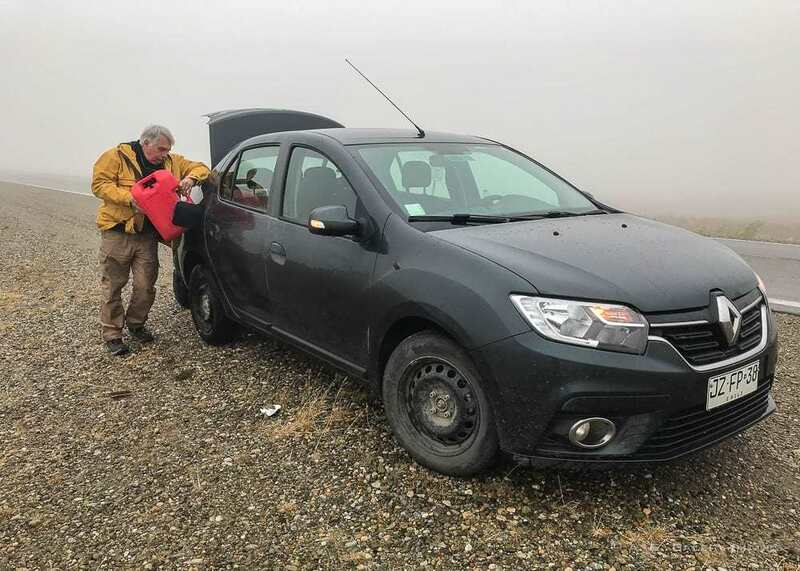 If you decide to rent a car to drive yourself to Torres del Paine, please be advised that there are no gas stations in the park. 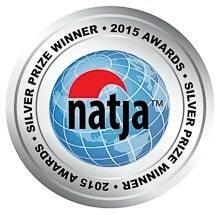 The nearest gas station to the Torres del Paine is in Puerto Natales (1.5 – 2 hrs away). 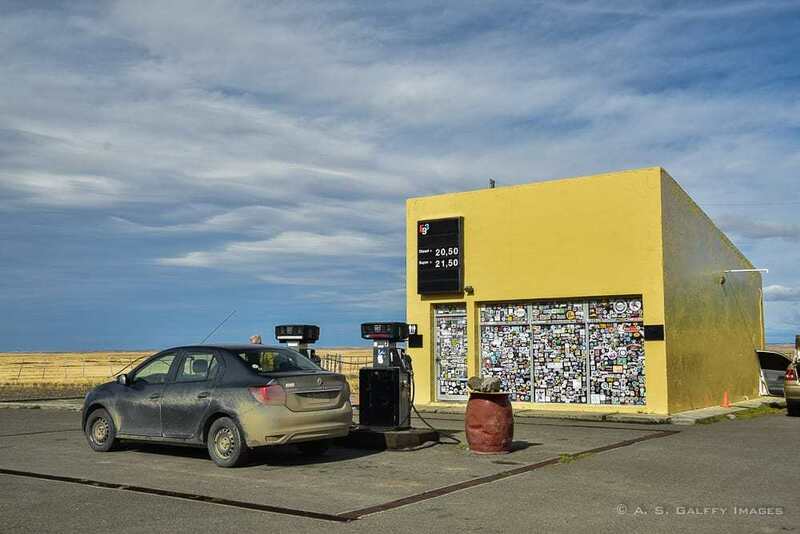 Also, there are no gas stations between Punta Arenas and Puerto Natales (250 km). So if you rent a car, you have to carefully plan your trip so you don’t run out of gas. Some hotels in the park may offer their guests a small amount of emergency gas at a pretty high price, but you can’t count on that. Ours didn’t, so we bought two gasoline canisters and carried them around in the trunk. 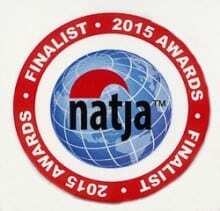 They proved to be a life saver on a couple of occasions. Roads in and around the park are not well marked. Sometimes they are indicated by the name of a place that’s the least likely option you may think of. Other times, the places indicated change along the same road. It helps if you have in mind a few other names close to the one you’re actually looking for. Despite its remoteness, Torres del Paine has a pretty good tourist infrastructure. 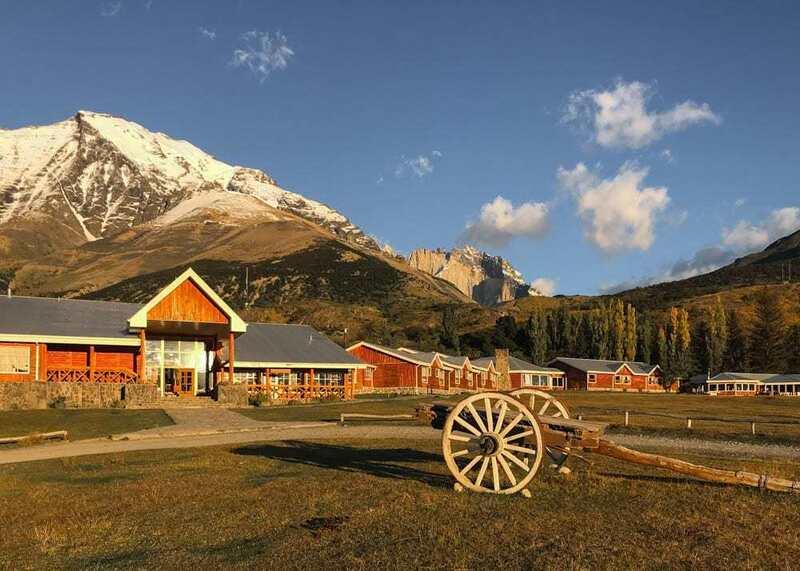 Inside the park you can choose form campgrounds, refugios, hostels (like Hostería Pehoe, Hosteria Torres and Hostería Lago Grey), or more luxurious hotels (like Hotel Explora, or Hotel Las Torres Patagonia). 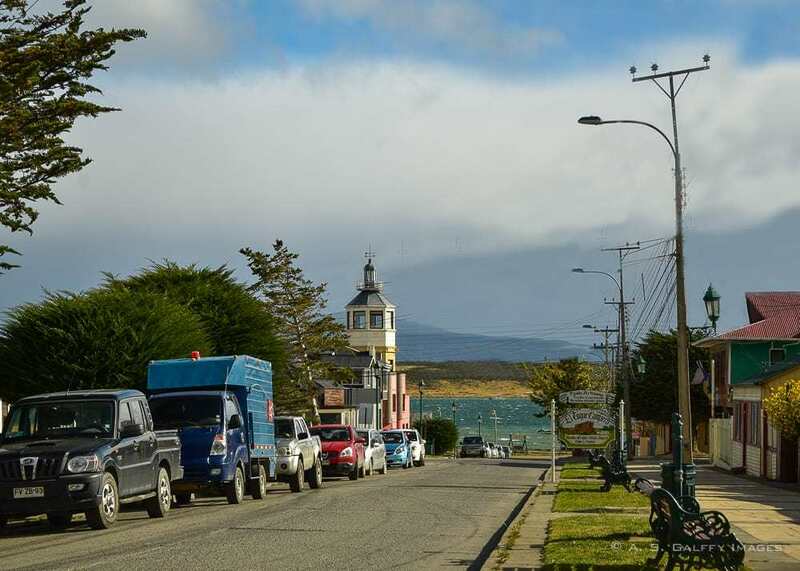 There is also a small cluster of hotels in Puerto Natales that are more reasonably priced than those inside the park. However, driving every day in and out of the park is not easy. There are very few public toilets in the park. You can find some around the main gates of the park, in Pudeto, and at the Grey Station. Hotels, Refugios and campgrounds also have public toilets. It is a good idea to use a toilet when you find one. Of course, using nature’s “public toilet” is always a possibility. However, there are not many good hiding places in the park to do your business. Toilet paper is supplied, but it safer to carry some with you, in case some facilities run out of it. WiFi is available in the park, but is slow and expensive ($4/hr at the refugios). If you rent a hotel room, WiFi is complimentary, but it’s still very slow. You can use it to check your email, but not much else. There is no Cell phone service in the park, so less chance to fall into a ravine while texting. Plan to relax and forget about this enslaving technology for a few days. It’s well worth it. 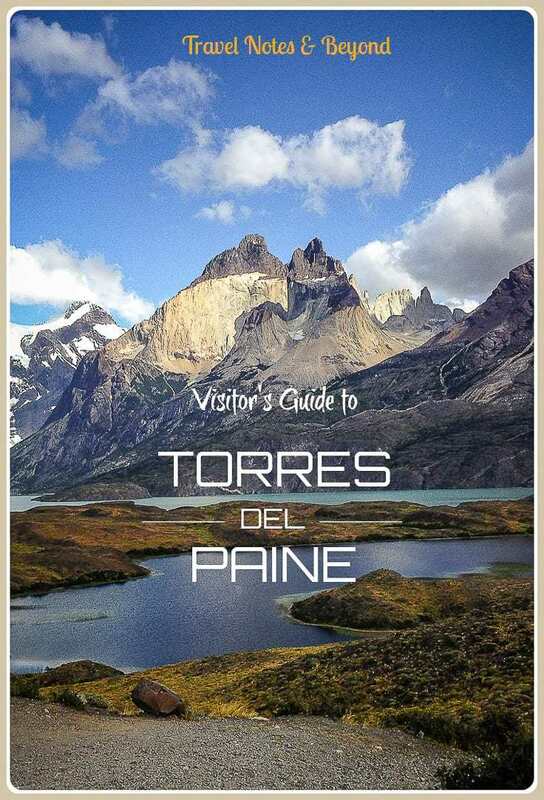 Be advised that everything you buy in Torres del Paine is about five times more expensive than outside the park. If you need any kind of hiking gear, sports equipment, or food, do it before you enter the park. 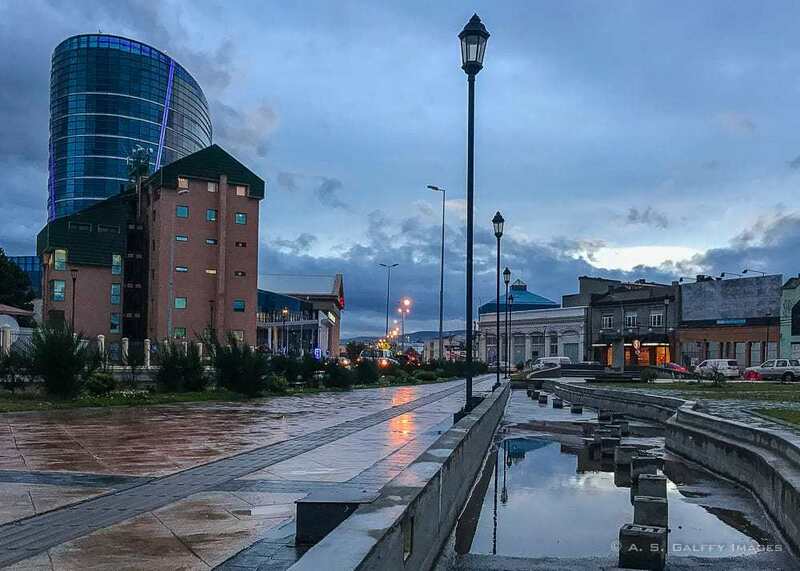 There is a huge duty-free shopping center called the Zona Franca in Punta Arenas, with several blocks of stores. Also, there are some nice shops in Puerto Natales for camping equipment and supplies. You don’t have to bring water with you while hiking in the park, which is a big plus. There are plenty of streams of water in Torres del Paine, all coming directly from the glacier. Just keep in mind that the closer the running water is to the road, the more polluted it is. So make sure you refill your bottles up the stream if you want to be safe. Tap water at hotels is safe to drink. The best way to experience Torres del Paine is by foot, but having a car in this huge park is a big plus. Distances and times were greater than we expected. Keep in mind that all roads in Torres del Paine are gravel. The park is a maze of hiking trails, varying from moderate day-trips, to challenging multi-day treks around the mountain range. The scenery of Torres del Paine is just incredible! The colors are surreal, the air is crisp, nature is unique. And you can find plenty of wildlife around you. There are a few landmarks in Torres del Paine that you shouldn’t miss when visiting the park. Las Torres – the 3 huge granite towers, which are also the symbol of the National Park – can be seen from different trails in the park, or by doing a long day hike to the base of Las Torres. Los Cuernos del Paine are a group of spiky granite peaks with two distinct colors.They stand over 2000 meters high and can easily see them from the road and from different points in the park. For a closer look, you can do an easy day hike to Mirador de Cuernos. This 6 kilometers wide and over 30 meters high glacier is fed by Southern Patagonian Ice Field. The best way to experience Glacier Gray is by taking a catamaran trip from Hotel Lago Gray. You can also go horseback riding, kayaking, mountain biking, sailing on glacial lakes, walking on glaciers and visiting estancias. You could easily spend months in this park and still not see it all! Chilean Patagonia is unbelievably beautiful. If you liked Torres del Paine, you’ll surely enjoy visiting Carretera Austral, a quiet and lesser visited area with very similar scenery. And if you found this post useful, don’t forget to check out my other articles about Chilean Patagonia. Get helpful tips for hiking in Patagonia, read my suggested packing list for Patagonia and get itineraries ideas for day trips in Torres del Paine. Did you find this post useful? 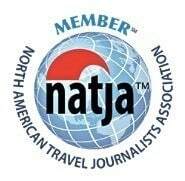 Pin it for later to help other travelers to Torres del Paine. Your pictures are breathtaking! Thank you so much for sharing. May I know which month of the year did you visit? In March, when in the Southern Hemisphere is fall time. I love the scenery, but the cost of car rental is huge. it certainly seems like a challenge to get to Torres del Paine, but I can see how rewarding the trip was and undoubtedly worth the effort. The view behind the hotel is beautiful! Great work with the photos. The landscape is absolutely stunning! And wow, you saw glaciers and then you get to ride horses? That's like an all-in-one dream! I am in Europe now, waiting for the exchange of seasons to go to South America for summer there. I am planning to visit Torres del Paine on my trip. 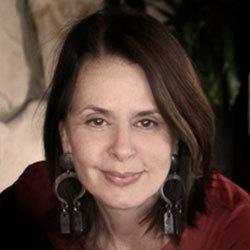 I got really excited about it when I read: ".... Even though we’ve spent hours watching videos and clicking through photos on the internet ...we realised that no photo can do justice to this place" Can't wait to be there! PS: Thanks for many valuable info. Bookmarking your post as a reference for my trip. Patagonia would be such a dream for us! We also think that it'd be a bit intimidating but because we love to hike, Torres del Paine has been immediately added to our bucket list! 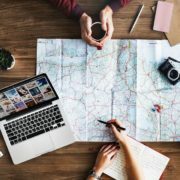 I read it's most cost effective to go there by bus, but what if we already have a rented car we'd use for a road trip to Patagonia? Would it be cheaper than renting it there? Wow, the Torres del Paine National park looks so wild and beautiful. Great tips about the quality and price of the hire cars, and about the petrol - carrying those gas cans certainly sounds like requirement! I'd love to do a horse-back ride with those views! Oh Flat tire! Can be so disappointing during road trips. I have never had water directly from streams, sounds exciting. Torres del Paine is a beautiful place. Good helpful tips given. Hope to make a road trip there some day. Glad you found some useful information in my post about Torres del Paine. Very practical information! I never would have thought that major car companies like Eurocar would have older models anywhere on earth lol. Especially at that price! Also great tip about how there are no gas stations in Torres del Paine. I'm definitely pinning this for future reference! Torres del Paine is one of those really popular National Parks that I've seen thousands of pictures of and I really want to visit! I haven't yet been to any part of South America, let alone Chile, but when I go, I know for sure this place will be at the top of my places to visit. Thanks for the tip on renting a car, I would have thought of doing that myself considering the flexibility it gives you and the drives are so scenic! Cannot wait to get there. Your description of the Chilean Patagonia totally makes me want to visit the paradise of granite peaks and ice fields. I totally get when you say one feels powerful yet sooo overwhelmed and small by the magnitude of the place. Liked your honest comparison of the self drive vs the bus option. That really really helps the readers decide esp when there are no gas stations! 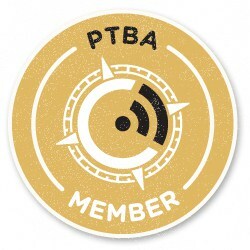 The place is just worth all the trouble to get to it. Torres del Paine has such a beautiful mountain landscape. A perfect place for outdoor activities like horseback riding. I wonder if there are private transport (like hiring a driver) so that you don't have to take the bus nor rent a car. I'm sure you may find a local driver, but I wouldn't entrust my life into some guy's hands. I've seen one of the locals driving the hotel shuttle through the park and I was horrified. He could have turned over the car in a blink, the way he was driving. I think only luck and God's hand was keeping him on that road. I'm at a loss of words for how magnificent the Chilean Patagonia is. Can't imagine how much more breathtaking it was witnessing its beauty in person! I'm actually surprised there's Wi-Fi in the park though. I personally wouldn't want to waste time on my phone when I could be enjoying the great outdoors. I hear you. Yet we became so addicted to our electronic devices that is hard to give them up completely. That must be terrible getting a poorly maintained car. Thanks for the tip on drinking water. Drinking directly from streams would be cool. Such lovely scenes all around, I hope I can visit some day. great tips! 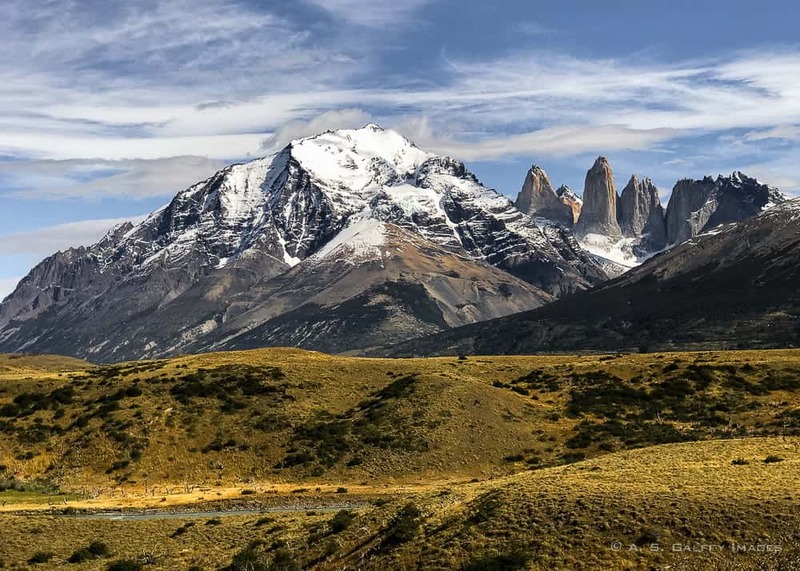 Torres del Paine and Patagonia are really high on my list of places I'd like to visit, so it is great to read tips like this ahead of time to know what to expect. Honestly when I've looked at visiting Patagonia before I was a bit overwhelmed by how much travel there is there, so this is really useful in seeing how you actually get around! Flat tire on a 2nd day and no gas stations but well the scenery is beautiful. Thanks for all the warnings though at least this time around ------- we can be more prepared given that we now know what we are up against. The place is beautiful. Torres del Paine looks beautiful. We always like to rent a car to venture out on our own but it sounds like it was challenging. I can't imagine getting a flat tire on our second day (although I got a flat tire in Barbados within 30 minutes of driving). If I had to tie to brake cable I wouldn't of drove the car!! that is crazy. The photos are amazing. Torres del Paine National Park looks beautiful. Your photos are great. I don't know if I will ever get there, but if I do, I will certainly make use all the information you've provided. Very helpful. 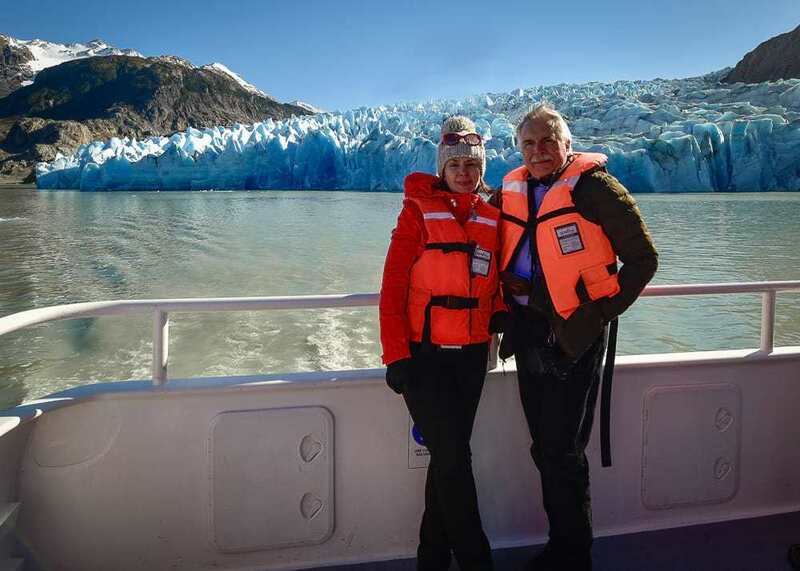 Getting to Torres del Paine is not an easy endeavor, Donna. We changed three planes, stayed in the air for 18 hours, in the airports for another 8 hours and drove for 5-6 hours to reach beautiful Patagonia. But in the end, it was worth every effort. Great advice! I would add that renting a car will save you lots of time and let you see way more, if your time is limited. It is also a protection from the harsh weather. And will let you carry around way more photographic and cinematography equipment. But as one that has done it, I must warn you, that driving to the park and in the park is challenging. The weather is a combination of strong winds, fog, rain snow or dust, completely obstructing visibility when you need it most. The roads are narrow and the gravel ever changing. Large animals can pop up at any time. Local shuttle and bus drivers are careless and drive way too fast. 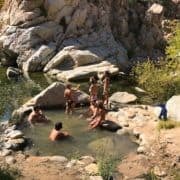 If you loose control, you can end up at the bottom of an ice cold river or a deep ravine with no hope to get help, unless you told somebody about your route. Buses get knocked over by the winds, and accidents and fatalities are not a uncommon. Be safe out there! You are so right! The advantages are quite obvious, but not everybody can afford the high prices they ask for these rentals. And not everybody is willing to take the risks we took. No gas stations within a few hours sounds like some planning will be needed. Las Torres looks so stunningly beautiful though that it seems worth what ever you have to do to get to take pictures of it. Hahaha, that was my opinion too, Chris. Torres del Paine is at the end of the world, but it's really worthwhile. 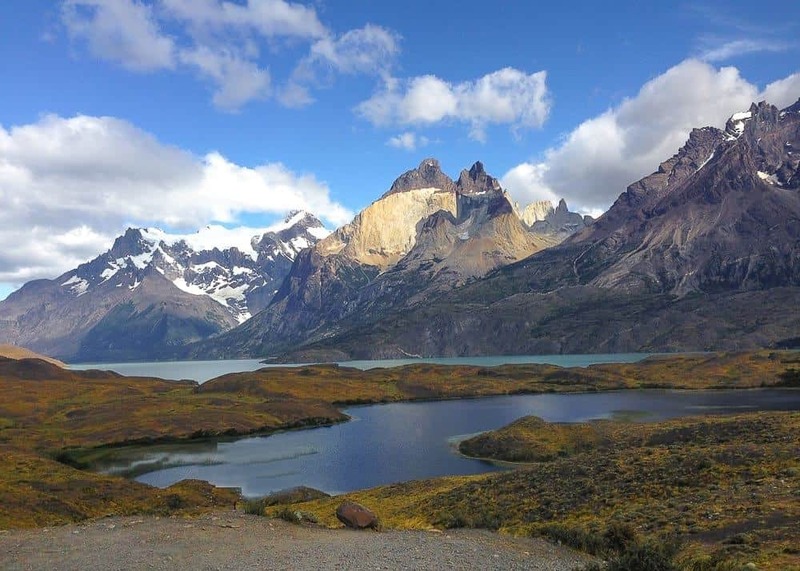 I didn’t make it to Torres del Paine on my last trip to South America – it is definitely on the list for next time! I usually travel by bus, generally I have more time than money so the cost for hiring a car would be too much for me, and I like just sitting back and watching the world go by! Do you have to book accommodation for the circuits in advance? I’ve read a few people say that it was fully booked when they wanted to go, I guess it depends when you go? Torres del Paine is a beautiful place. Your information is very helpful. I would definitely drive and think the idea of an extra gas can is a great idea. It all sounds a bit pricey but the scenery is worth it. We wouldn't have made it without those to cans of gas, Rhonda. This is one if my travel bucket list items! It looks so incredible and of course, your photos are gorgeous. I’ve always thought the logistics to get here seem so daunting. That car rental price is sticker shock. Thanks for all the helpful info I hope to use one of these days. Hope you'll make it to Torres del Paine someday, Mary. I went to Santiago but did not make it any further south. I am surprised to read that it is such a journey to get to Torres del Paine. I can’t believe the gas situation and its disappointing to hear about the quality and price of the rental cars. Still it looks like an amazing area, and looking forward to reading more about your trip. By far the most thoroughly written post I’ve come across for Torres del Paine! I would definitely rent a car, but that seems like also a sketchy deal without many gas stations nor very well-maintained vehicles! Though that’s nice you can stock up on gas canisters! Wouldn’t want to get stuck out in the middle of nowhere, although the views are to die for! Pinned! This looks like a stunning place to go hiking. Hiking in between luxurious hostels and hotels is such a little guilty pleasure of mine. It sounds like driving there was almost as much of an adventure as the hike itself though! Hahaha, I guess you are right. In fact I think was more of an adventure than hiking. Torres del Paine certainly seems logistically challenging but from your photos definitely worth it. It looks like a dream destination to me. Simply stunning photos, Anda! Wow, Anda, such beautiful scenery! It certainly helps to know a bit about a place like this beforehand, and your info is great. If renting a car, it would definitely save you some grief to know what to expect and how far gas stations are. 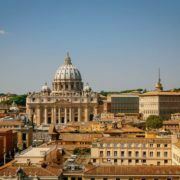 The sites sound great, and your photos are amazing! Driving in Patagonia wasn't quite uneventful.